Did u walk today? ? 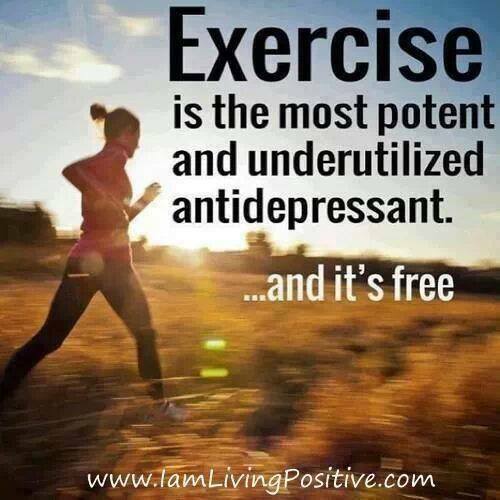 Exercise help u say good bye to stress and keep your heart healthy!